Tickets: $7 students/seniors. $10 adults. Free for Williston Families Friday October 28th. To celebrate the 400th Anniversary of Shakespeare’s death, Williston is producing one of the Bard’s most outlandish and ridiculous works. The Comedy of Errors is a raucous and hilarious play that follows two sets of twins who were separated at birth in a sea-storm. Antipholus of Syracuse and his servant, Dromio of Syracuse, arrive in Ephesus, which turns out to be the home of their long-lost twin brothers, Antipholus of Ephesus and his servant, Dromio of Ephesus. When the Syracusans encounter the friends and families of their twins, a series of wild mishaps based on mistaken identities leads to a near-seduction, arrests, and accusations of infidelity, theft, madness, and demonic possession. Inspired by both the Roman humorist Plautus, and commedia dell’arte of the Italian Renaissance, The Comedy of Errors is truly comedy at its best. Join us for a talk-back after the show on Thursday October 27th. A special thank you to our Honors Latin IV and AP European History students who partnered with us on this project. 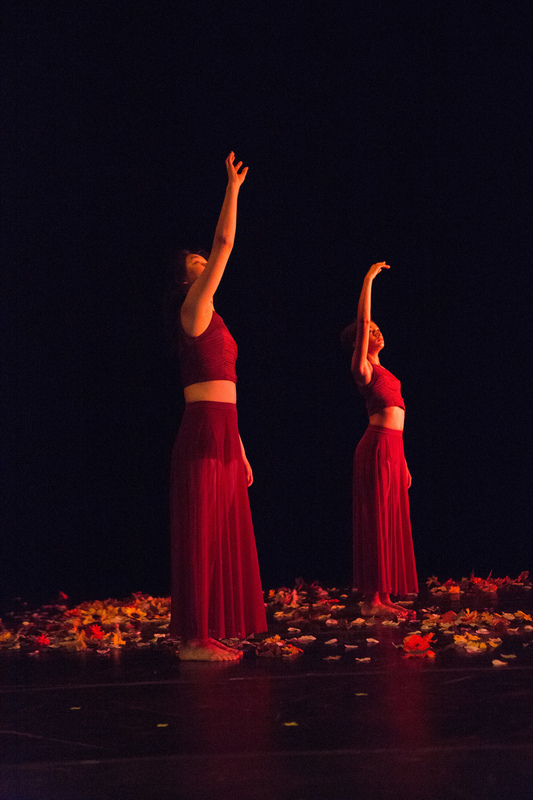 The Williston Dance Ensemble is so excited to present their 2016 Fall Concert entitled, CONTAGION: An infectious offering of original and historic dances. This 27 member group will be performing 2 works by Artistic Director, Debra Vega, pieces by 2 guest artists, Michelle Marroquin and Charles Markham, and 8 different original works choreographed by students. These pieces will highlight dance styles such as Tap, Jazz, Musical Theater, African Dance, Urban Contemporary, Modern and Hip-Hop, as well as feature the music of Beyoncé, Missy Elliott and Green Day. Keep your eyes peeled for some special historic original choreography from the Broadway production of WILL ROGERS FOLLIES, entitled The Campaign (appropriate for this time of year! ), as well as original precision RADIO CITY ROCKETTE choreography and a preview to Christmas that is not to be missed!